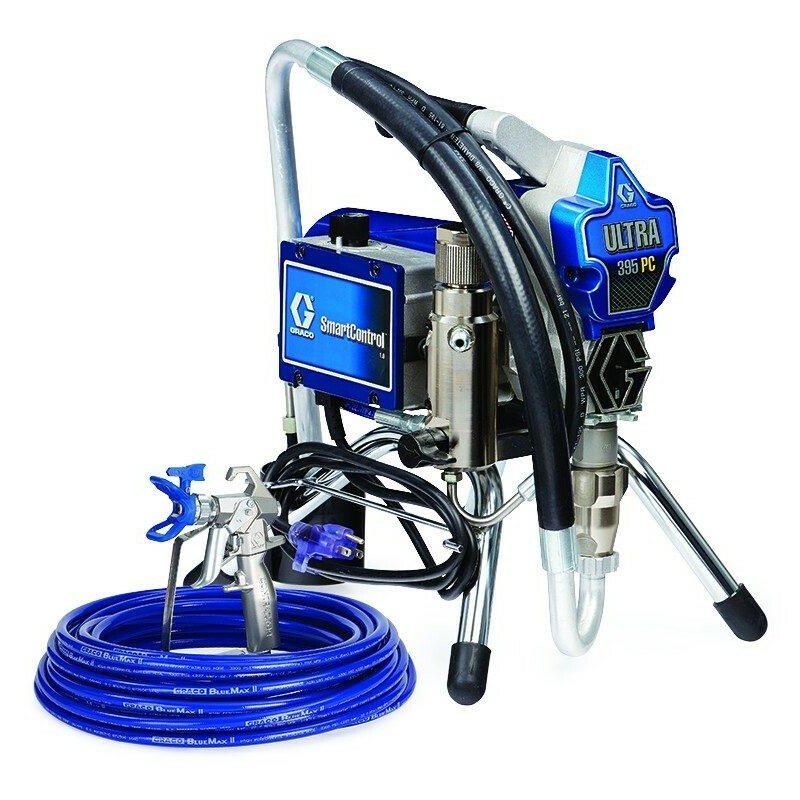 The Ultra 395 PC’s performance and versatility has made it Graco’s most popular small electric sprayer. 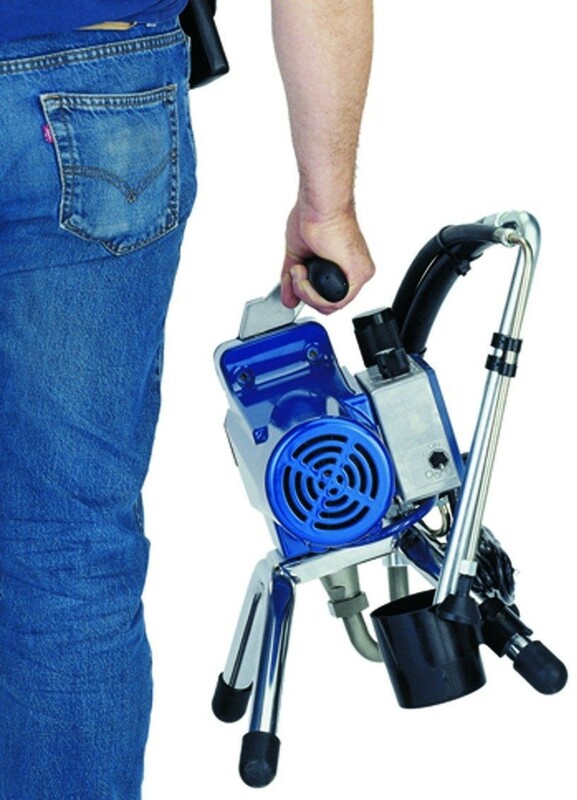 It features SmartContol™ 1.0 pressure control that delivers a consistent spray fan without pressure fluctuation at all spraying pressures. Proven technology and reliability make it perfect for professionals who spray daily with a wide range of coatings.